Sheryl Sandberg’s book, Lean In: Women, Work, and the Will to Lead , was and still is incredibly popular. She has been heralded as the voice of this generation of working women. Sheryl Sandberg is the COO of Facebook and wrote this book to explore the issue of women in leadership positions. The book notes that 50% of college graduates are women, yet men still hold the vast majority of leadership positions in government and industry. The book walks through some theories for this. Many of these college-educated women may have left the workplace to raise families and if they return they are doing so at a lower level than their male counterparts. Explored in greater detail is that women’s voices are not being heard for various reasons which I sum up into two categories. Women are either not using them or when they do they are ignored. 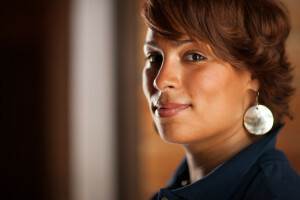 She has partnered with the Girl Scouts on the Ban Bossy campaign which features Beyonce and First Lady Michelle Obama. The purpose of the campaign is to get girls started an early age recognizing their worth along with society. Beyonce’s tagline says she’s not bossy, she’s the boss. I can relate. The book is great and started a movement among mainly White women. 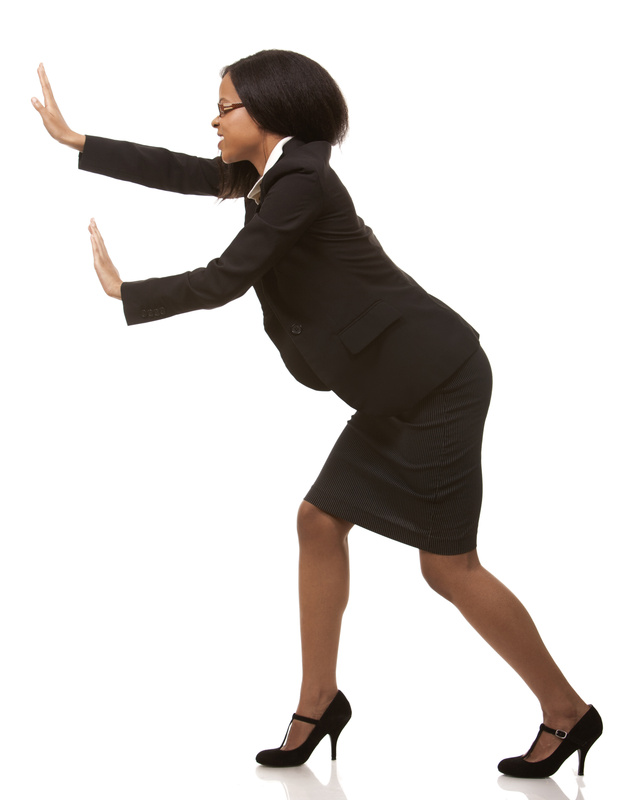 In general White women hit the glass ceiling where Black women hit Jacob’s ladder. If you don’t know what Jacob’s ladder is I’ll explain it briefly. Have you seen the stair machine at the gym? The steps just go around and around. You keep climbing the steps but you don’t go anywhere. That’s Jacob’s ladder. Black women are experiencing some success in Corporate America but aren’t even getting close to seeing the glass ceiling let alone hitting it. Over the past decade or so more White women have moved into the top spots than ever before. 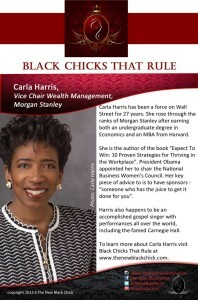 And White women hold 13% of board seats of Fortune 500 companies whereas Black women hold 2%. 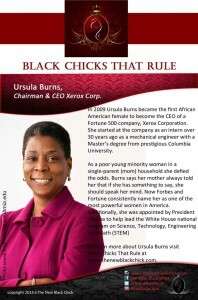 In 2012 the Fortune 500 list had 18 women CEOs the most ever, only one of whom was a Black woman, Ursula Burns. This puts more White women in striking distance so they can lean in, leaving Black women to push through the morass to even be considered for roles that put them on the path for the top spot. This of course does vary by industry. Some industries such as retail and consumer goods have more Black women in the pipeline. The more White male dominated industries of investment banking and healthcare (pharma, biotech, medical devices) have far fewer. This can be explained in part by the fact that many Black women are not opting to participate in White male dominated arenas for lack of interest. However, what about the ones that do, what explains their lack of success? 9.7% of Black women are enrolled in a college or graduate school program making them the most educated demographic in the country. However this is more in the past one to two decades. Many of these Black women may not have reached a stage in their career where they would be moving into top leadership roles. The pool of talent at that level may be very small while the pipeline is filling up. The Black women who are in the pool may be facing double-jeopardy and being unfairly punished for mistakes or missteps. 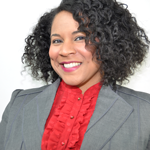 In September of 2012 the Journal of Experimental Social Psychology published an article called Failure is not an option for Black women: Effects of organizational performance on leaders with single versus dual-subordinate identities. The experiment using 228 participants found that Black women were judged harsher for failures than their White male and female counterparts. The participants were given fictitious articles where the traits of only the leader were changed based on race and gender. However when the organization achieved success all groups were viewed the same as each other. This is commonly referred to as the Black tax. While the existence of this tax has been spoken about quietly for many years, this experiment served to validate it to some degree. The Black tax, if you’re not aware of it, is having to work twice as hard (or harder) to be considered just as good or average. When you fail, the failure is seen much more negatively and when you succeed it’s not thought of as any better. Black women tend to be judged as a group. So if those in the pool fail, it reflects on those in the pipeline. It’s a phenomenon that plays out in the media and entertainment world. There are movies dedicated to angry Black women and the made up syndrome of AWBS (angry Black woman syndrome). It’s difficult to go to work and overcome the stereotypes people buy into on the TV. The most common stereotypes that rears its head is the notion that we’re all single mothers and run around calling each other girlfriend while snapping our fingers and twisting our necks. Does it occur? Yes. But with no more or less frequency than the stereotypes for White men and women. 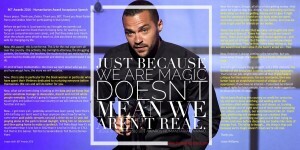 The rules are different for Black women and they can change once you learn the landscape. As Black women are owning more and more businesses, getting advanced degrees and are the bread-winners of their households they are seemingly more and more like White men. My theory, which I will of course discuss in greater detail at some point, is that the rift in the workplace for Black women centers more on our similarities to White men than our differences. It’s a paradigm shift on multiple levels. 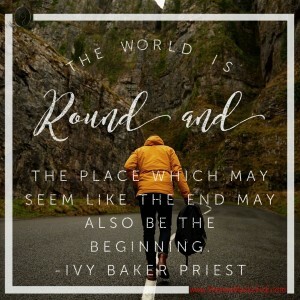 What can we do to continue to push through so we can make it to the part where we can lean in? First, fit into the environment while still maintaining our authentic selves. Don’t be fooled. Everyone leaves a bit of themselves at the door when they come to work in the morning. White men included. White men also have expectations of certain behaviors put on them that they don’t want to carry out either. Do your part to strike a balance while maintaining a certain comfort level for yourself. Act like you belong even when you are the only one. And God knows we are almost always the only one. Keep in mind a startling reality. Most of your co-workers have probably never worked directly with a Black woman and your manager may have only managed one, two or none before you. Been there. Second, seek out sponsorship. Everyone needs a sponsor including White men. It just comes easier to them because there are more of them. Don’t be afraid to get a White male sponsor. Unless you’re in a company with plenty of Black women leaders, you won’t get the opportunity to be sponsored by one. You will find the best leaders in an organization are interested in talent despite the package. You can’t just walk up to someone and ask them to sponsor you but through exposure you will find people who want to bang the table on your behalf once they see your talent and good work. Don’t be afraid to put time with them on their calendars. Again, the best leaders welcome it, they want to know you. Third, Sheryl Sandberg says “don’t leave before you leave”. Now she meant it differently in terms of preparing to leave the workplace to raise a family. 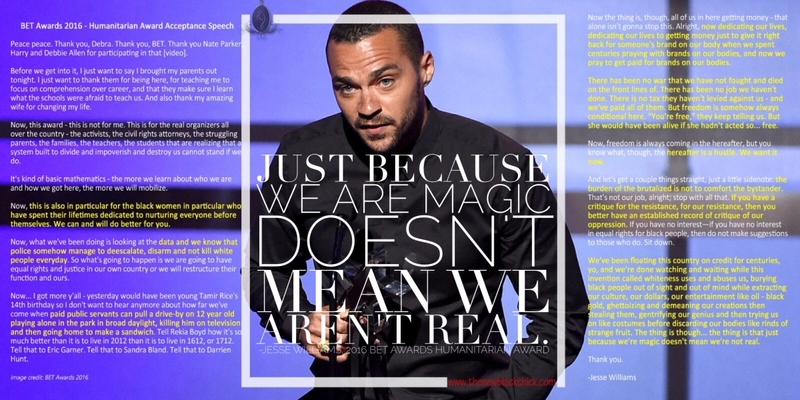 As Black women we often feel alienated and often are alienated so we check out. We give up before we cross the finish line. 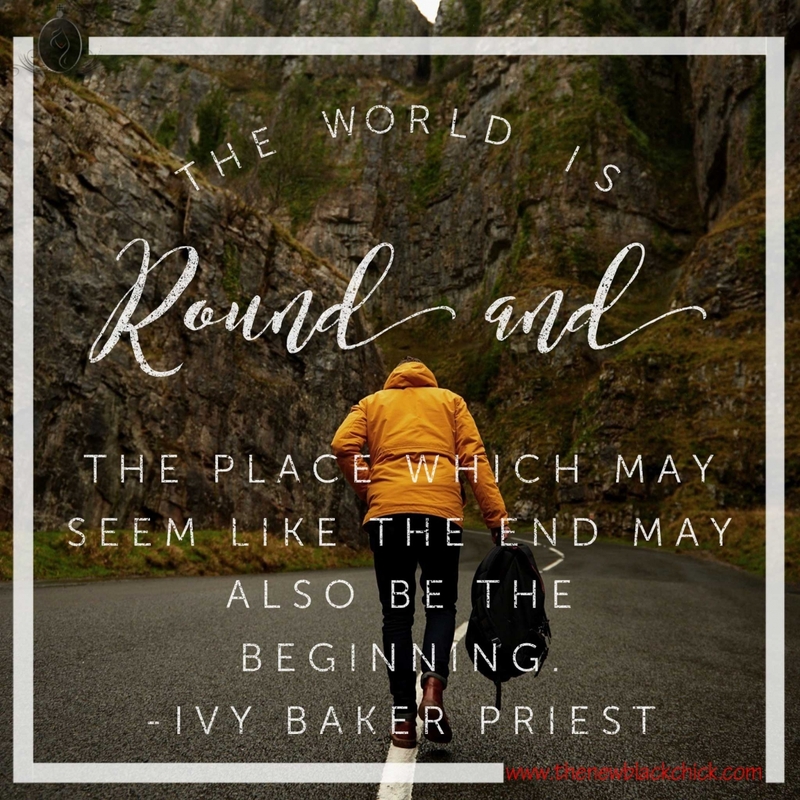 This is understandable as the finish line often doesn’t come because we’re on the perpetual step machine. Or we reach the finish line only to find somewhere along the way the rules were changed and no one told you. While you see your White counterparts being promoted you just found out you have to work on three new skills no one ever mentioned. Without support people will begin to check out. Now that may be a good thing in prompting you to look elsewhere or even start your own business. But make that decision consciously. Fourth, get exposure by any means necessary. Participating on high profile projects is the way most people get promoted and get sponsors, advocates and mentors. Ask to be included on projects. Take a risk with a project you own. Even though Black women don’t reap most of the same benefits when they take a risk that turns out successfully, it’s still on your resume and in your brag book. And don’t be afraid to brag. Make sure your manager knows what you’ve been up to. Do a thorough assessment of yourself when review time comes around. Document everything. Toot your own horn. If you’re a part of a team don’t forget to acknowledge your team while talking about your specific contributions. This is a very complex topic and it can’t be boiled down to just the black or white of it. Racial and gender bias does exist. And until mainstream America embraces that just because we have a Black President doesn’t mean bias is at an end it will continue to survive. Racism isn’t about lynchings or Jim Crow laws any more. It’s much more subtle and it shows up where we least expect it. Also, it works in both ways. But when bias is disenfranchising whole groups it’s really time to take a look at our thinking. Malcolm Gladwell’s book,Blink: The Power of Thinking Without Thinking , discusses how we draw conclusions about people in the blink of an eye based on our biases. Please share, like and comment below. We want to hear from you on such an important topic, whether you agree or disagree.